Doug Landis has a unique point of view in the sales and marketing world in that he’s seen both sides of the relationship. Before he stepped into his current role as the Chief Storyteller at the file-sharing company Box, he was a Senior Director of Sales at Salesforce. 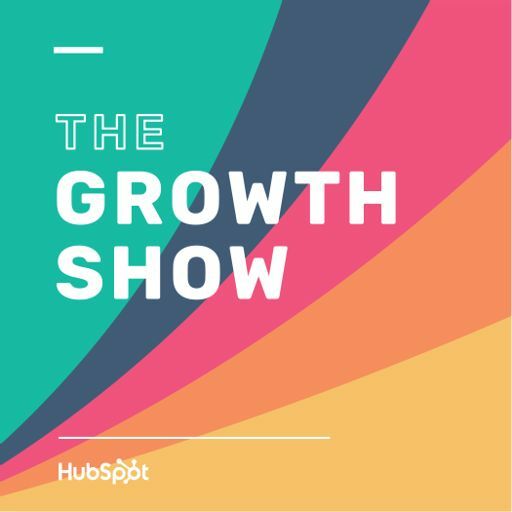 In our last episode from INBOUND 2016, Doug explains why having a story to tell your customers is important, why there’s so often a divide between sales and marketing teams, and why it’s important to let out your inner “weekend self” sometimes. This episode features the song “Beats - Here I come” by SK, available under a Creative Commons Attribution license.